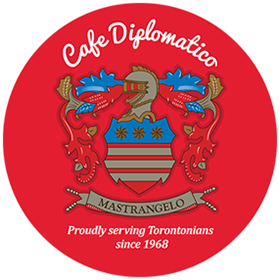 Café Diplomatico was first opened by Rocco Mastrangelo Sr. in 1968. Rocco and younger brother, Paul, had envisioned a classic Italian bar where Italian nationals could gather over coffee, biscotti and gelato. At a time in Toronto when outdoor dining was almost unheard of, the sunny patio quickly caught on. Today, over five decades later, what started out as an innovation in the neighbourhood has set the standard in food service. Over the years, under the careful direction of Rocco Jr. and his wife, Connie, the popularity of the Diplomatico has grown by leaps and bounds. Open early mornings to late evenings 7 days a week, Café Dip continues to serve daily breakfast specials, lunches, dinners, late night menu, catering, and delivery. “The Dip,” as it is affectionately referred to by its many regulars, has become a staple destination in Little Italy. 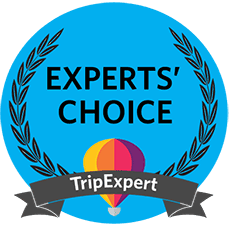 Café Dip offers a traditional Italian family experience, while maintaining reasonable pricing, generous portions, and an unpretentious atmosphere. The Dip is also home to many long-standing staff that have contributed greatly to its success.